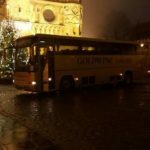 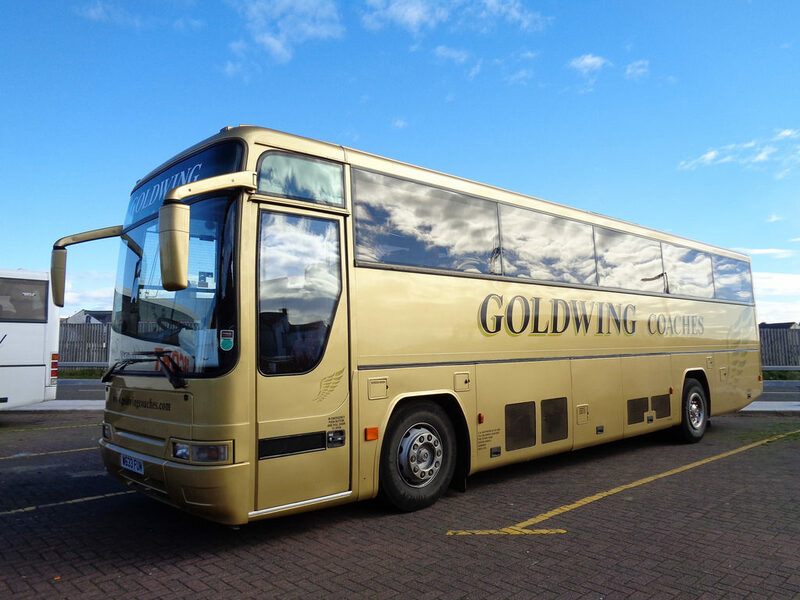 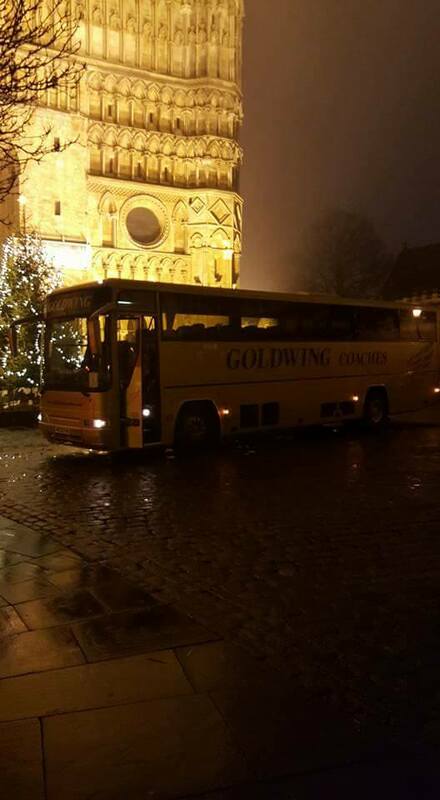 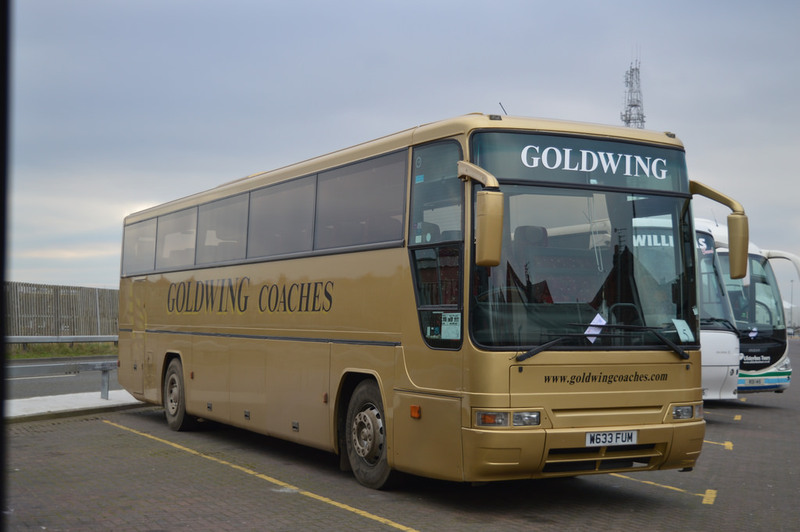 Goldwing coaches Grimsby are a long established coach operator based in Lincolnshire. 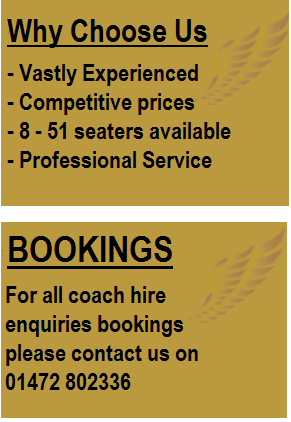 We have been providing quality coach hire for over 40 years. 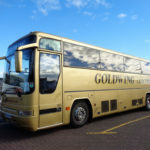 We currently operate a wide range of vehicles to suit your specific needs. 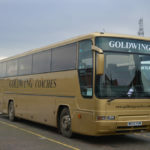 Our staff are friendly, reliable and vastly experienced insuring we provide the best possible service to all of our customers .